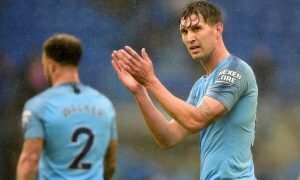 4-2-3-1: Guardiola's amazing Man City XI will batter Chelsea once again today | The Transfer Tavern | News, breakdown and analysis on all things football! Manchester City enjoyed plenty of success last season as they secured the Premier League title with ease. 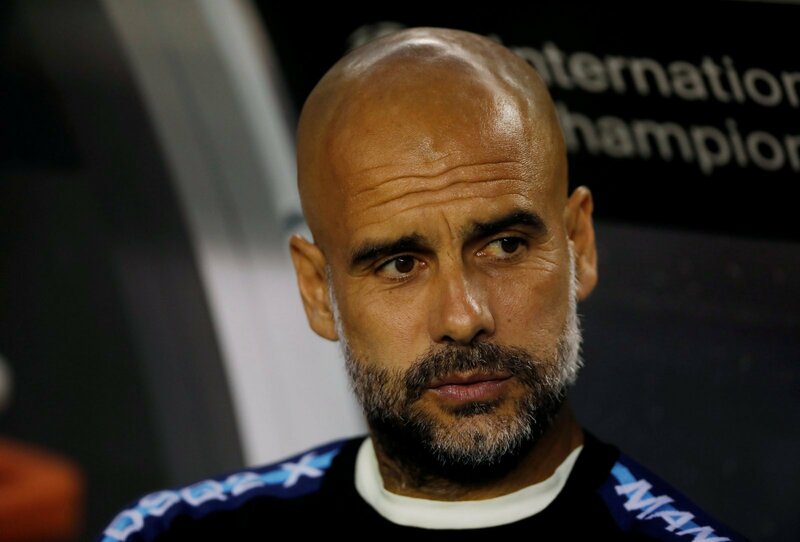 But, with the chance to secure the Community Shield before the Premier League campaign gets underway, Pep Guardiola will rally his troops to take home the prize. The Citizens have splashed the cash this summer by bringing in former Leicester City star Riyad Mahrez, so they’re in an even better position than they were last season. Therefore, Guardiola’s side shouldn’t find it difficult to enjoy an even better campaign this time around. Next up for Manchester City is a game with fellow Premier League side Chelsea in the Community Shield. The Blues are under new management and have a star-studded squad, so things won’t be easy at Wembley Stadium. So, having taken Guardiola’s selections from City’s pre-season games into consideration, we’ve come up with a team that we think the Spaniard could line up with against Chelsea.